Nearly three-quarters of Americans check their mobile phones at least once per hour. Ninety percent of that mobile-phone time is devoted to using APPs. "APPsolute Marketing taught us how to manage our new APP, but we still had their support when we needed it. We just picked the level of support and service we wanted at the time and APPsolute Marketing made sure we were well equipped to manage it ourselves." Beautiful APP design, customization, and functionality across a broad range of mobile devices. 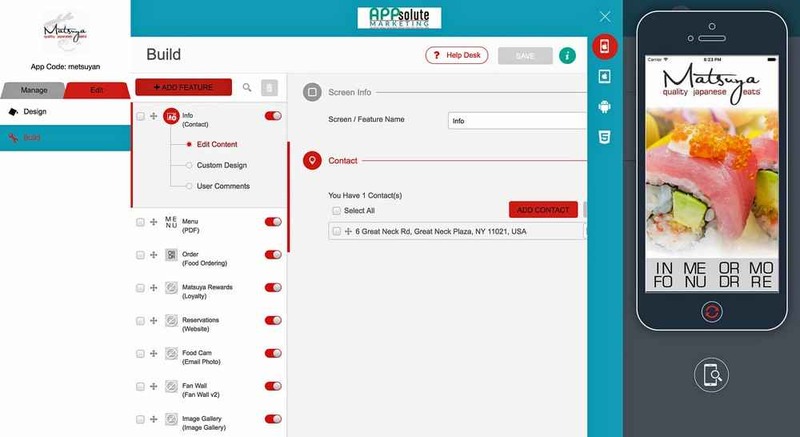 The APPsolute Marketing APP's dashboard allows you to simultaneously edit, and manage your iPhone, iPad, Android, and mobile web APP online with control over more than 40 different features. Our easy-to-use content manage system allows you to change images, content and features with a click of a button. 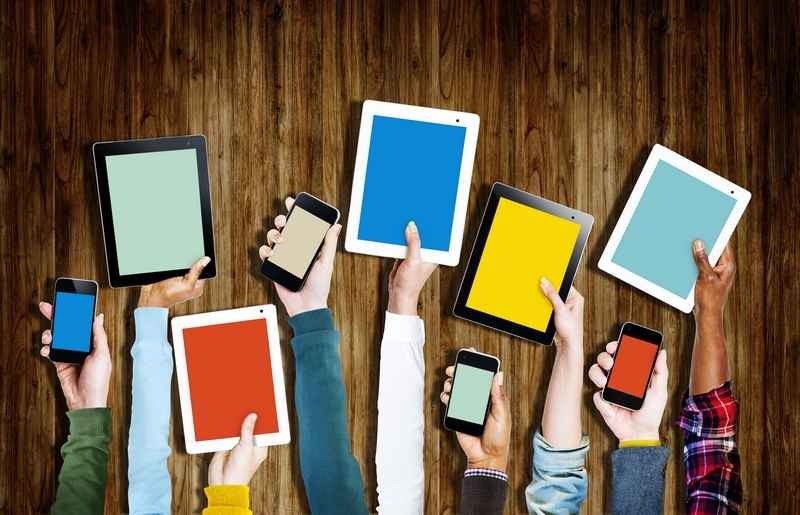 Keep your customers engaged with your APP and glad they downloaded it. 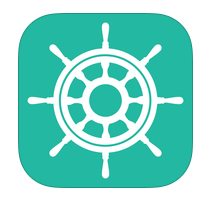 “We provide you with a free APP, Skipper, to manage your APP right from your phone.